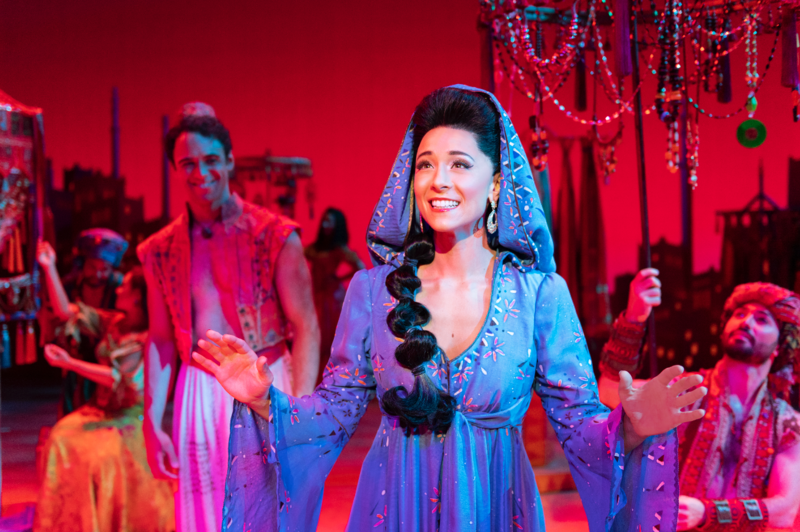 It’s “A Whole New World” for beloved monkey-owning, “street urchin” Aladdin — and that world is the Broadway stage. It’s been 26 years since Disney took us on an unforgettable animated magic carpet ride through Agrabah with mega-babe Princess Jasmine, poverty-stricken hottie Aladdin, and Robin Williams’ famously voiced blue dude, Genie. This time around, Aladdin reaches new heights (literally — there’s a friggin’ flying carpet) with a stunning stage spectacle brought to life by producers of The Lion King, with direction and choreography by Tony Award winner Casey Nicholaw. Disney's Aladdin will run starting Wednesday, Dec. 12 through Sunday, Jan. 13, opening night performance starts at 7:30 p.m. at the Detroit Opera House; 1526 Broadway St., Detroit; broadwayindetroit.com; 313-961-3500; Tickets are $75+.